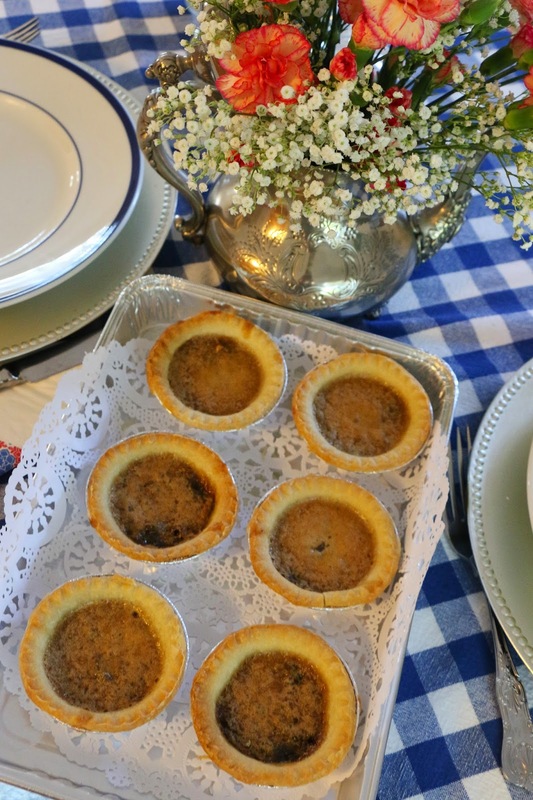 Y'all enjoy some butter tarts, eh! My friend Eugene became an American citizen today. Congrats Eugene! He invited some of his friends to stop by Fiery Ron's Home Team BBQ this evening for a celebratory drink. The only really Canadian thing I could think to take him were some Butter Tarts so I cheated with frozen tart shells and whipped up a batch. Eugene works in the medical field, was an early Charleston blogger, is a member of photography and ham radio clubs and groups so it was an interesting mix of people and I was pleased to finally meet his wife Connie. I gave Eugene my quick trip on being bilingual - all he has to do is say "eh" and "y'all" in the same sentence. I do it myself all the time! 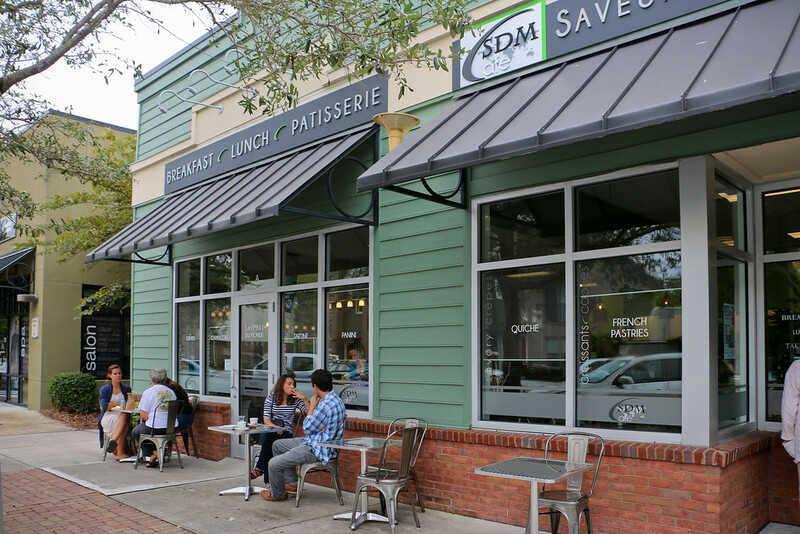 Saveurs du Monde Cafe. Mt. 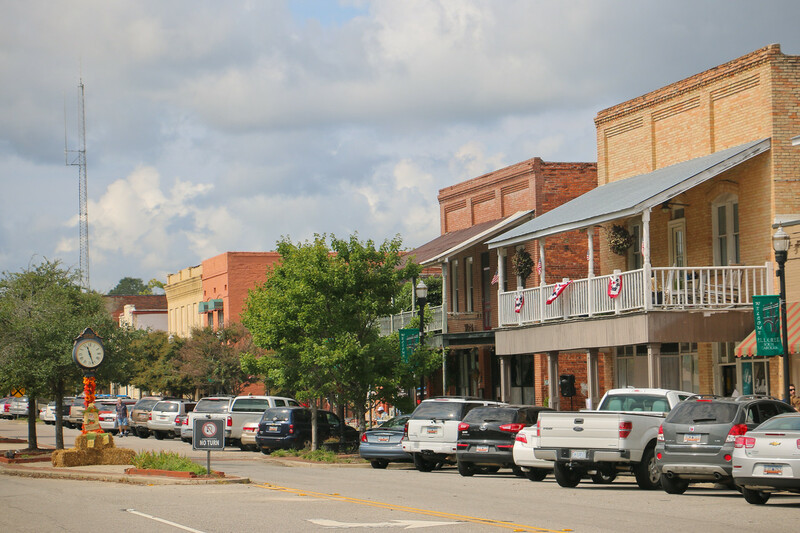 Pleasant, S.C. I don't spend much time exploring the nooks and crannies of Mt. 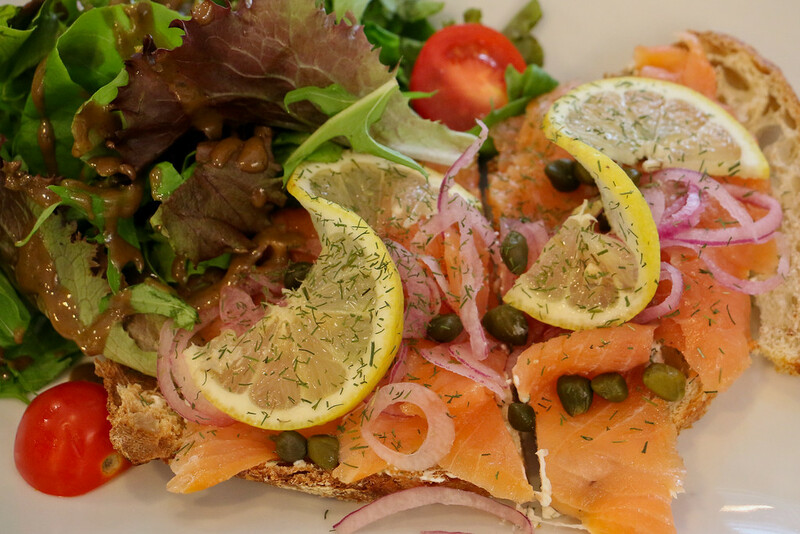 Pleasant but I was invited out to a French Cafe by the name of Saveurs du Monde for lunch on Friday and stood there in a bewildering area of shops, apartments and future wine bars thinking "when did this happen"? 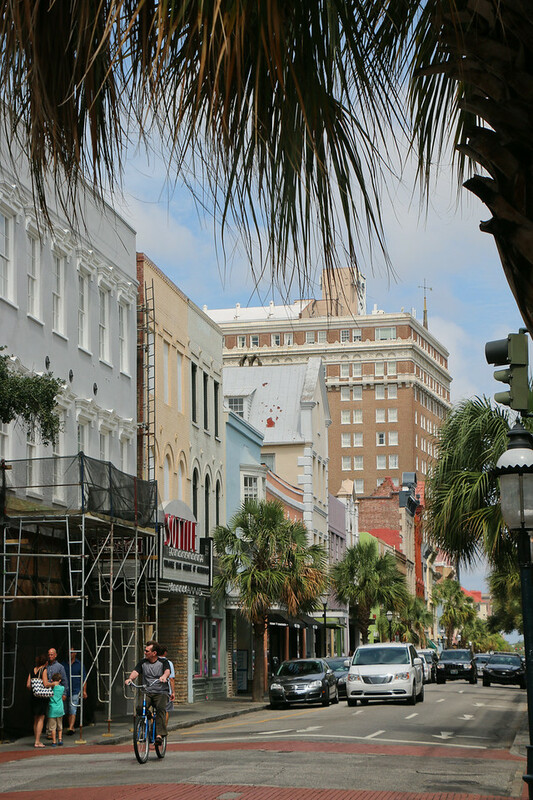 I tell ya, if you blink around Charleston lately everything changes. 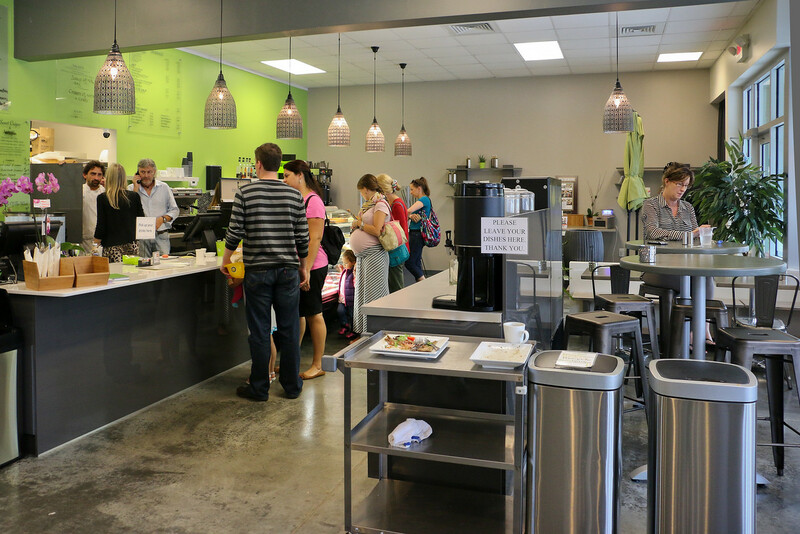 The shopping and dining area was in the same neighborhood as Franke at Seaside retirement complex and I thought how nice it would be for seniors to be able to walk out of their apartment and have attractive shops at their doorstep. Disclaimer - I may have been super impressed because it was a late lunch and I was very hungry. We had a delicious light lunch but I drooled all over the pastry case so take a napkin if you go. Check out the pictures on their web site and bring me back something delicious. Ninety four years and counting! 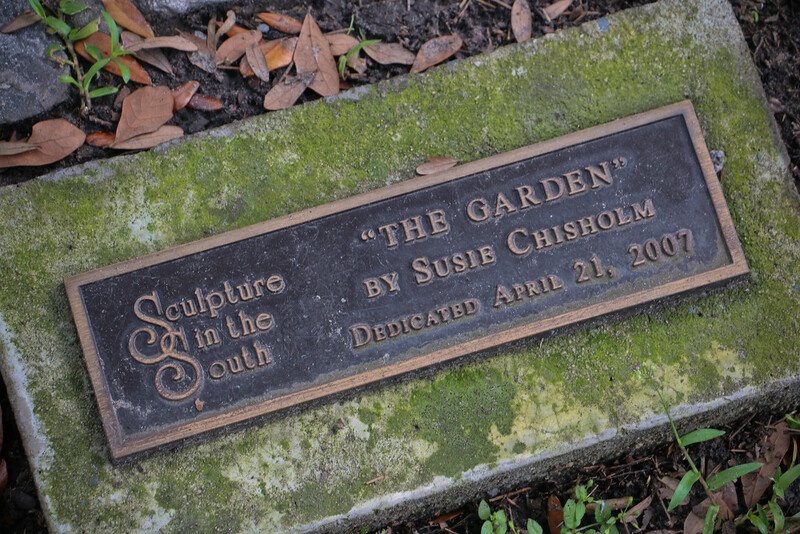 94 years young, Charleston, S.C. I stopped by Publix to pick up a coconut cake for Mr. Heath on Friday. In my mind when you are 94 years old and volunteer two full days a week driving a golf cart shuttle in the hospital parking lot you deserve some festivities. Each year I try to drill a little deeper to find out what his secret is. He grew up in West Virginia, joined the military, was very athletic himself and then coached sports. He still has a ready smile. 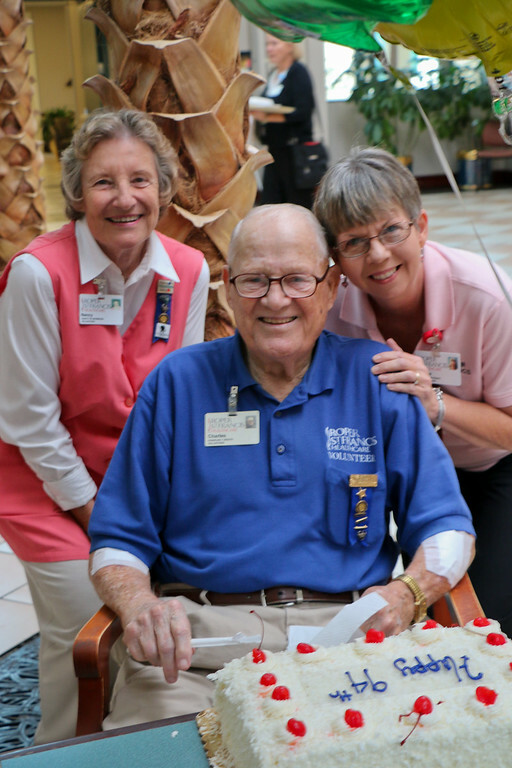 Twice a year he takes off on a solitary road trip to Maryland and West Virginia to visit his family members. He is really quite amazing. Maybe it is the coconut cake which is a stand out favorite! I could do that. 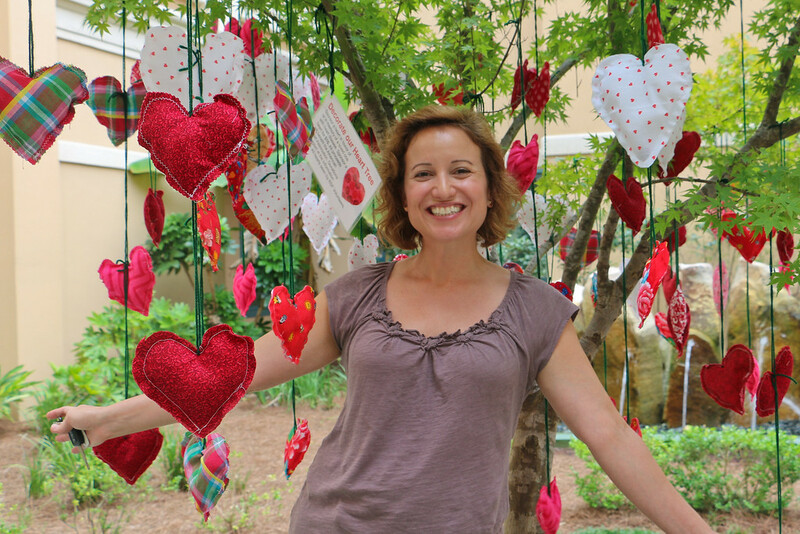 ABC News Channel 4, Charleston, S.C.
Each and every heart is fluttering in the breeze in honor or in memory of someone who has/had heart disease. Some of them even have a loved one's name tucked inside. 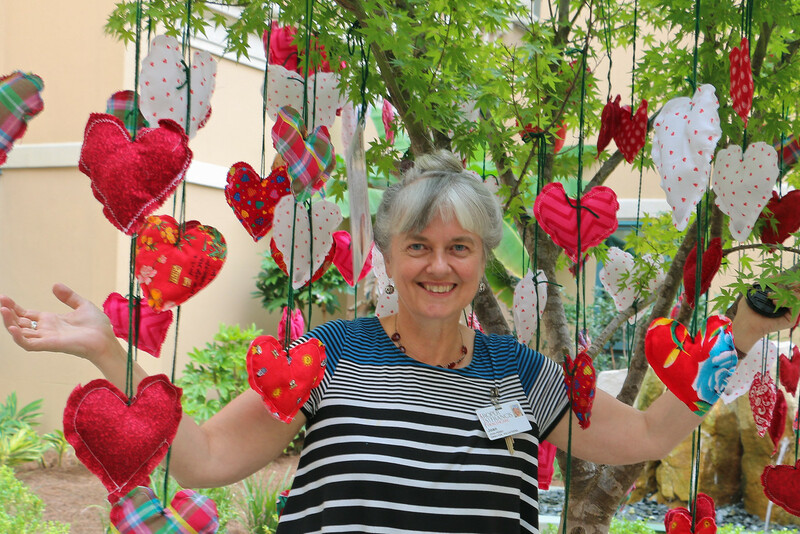 I've had crafty volunteers sewing them to hang on one of the trees at the hospital raising money for the Lowcounty Heart Walk tomorrow morning. It looks so pretty I will have a hard time taking them down! 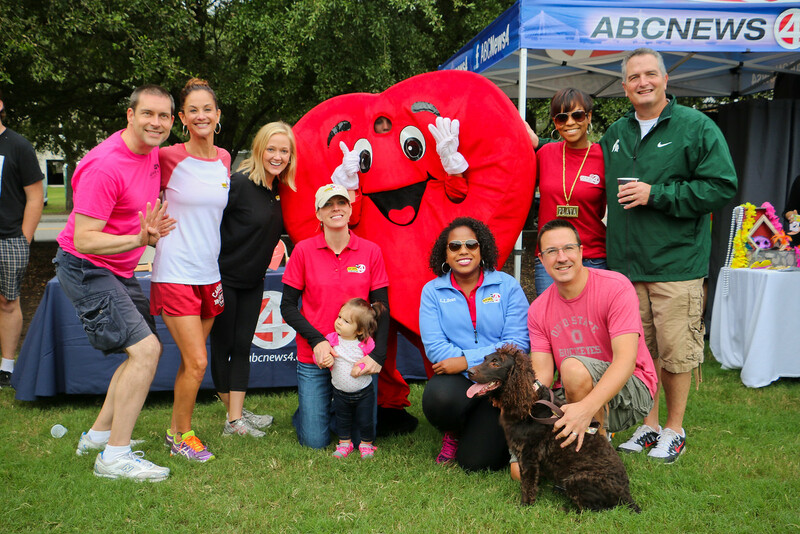 Many thanks to all the sponsors and my model above, Amber Defago from the American Heart Association. I believe that research into heart disease has certainly paid off. 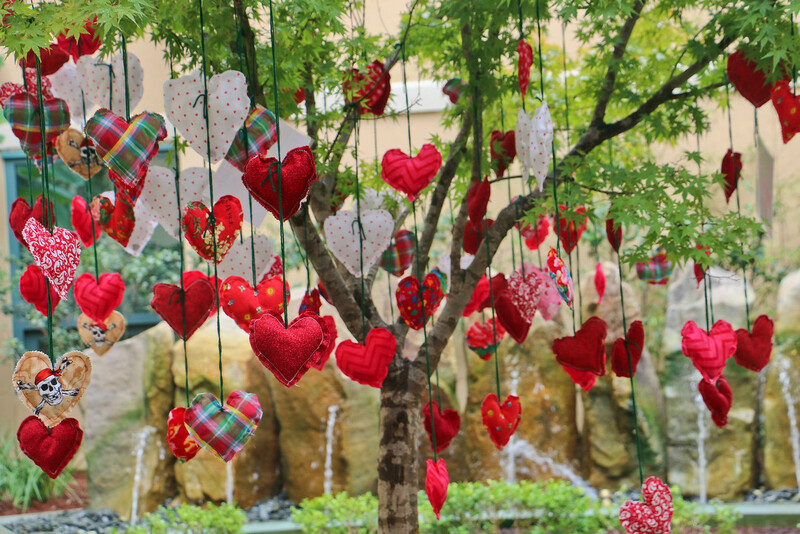 For the most part we know what we need to be doing to prevent heart disease and procedures have been developed to treat so many heart conditions. 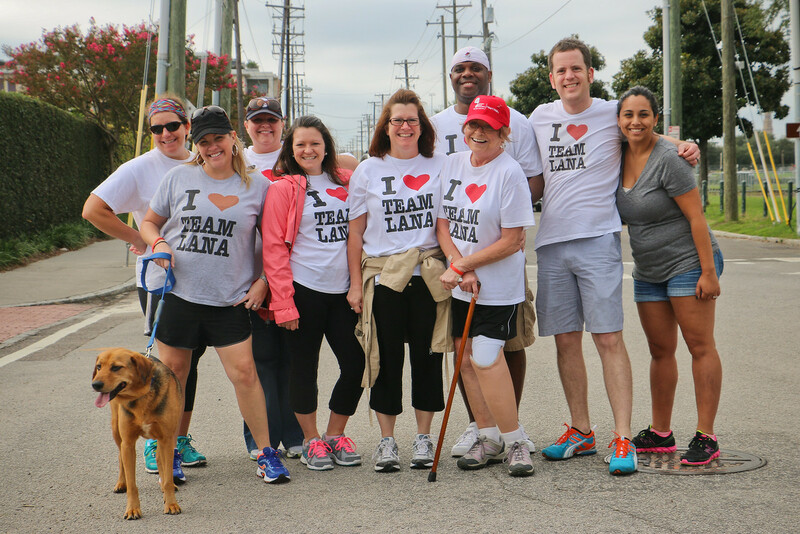 It's good to be on a successful team! 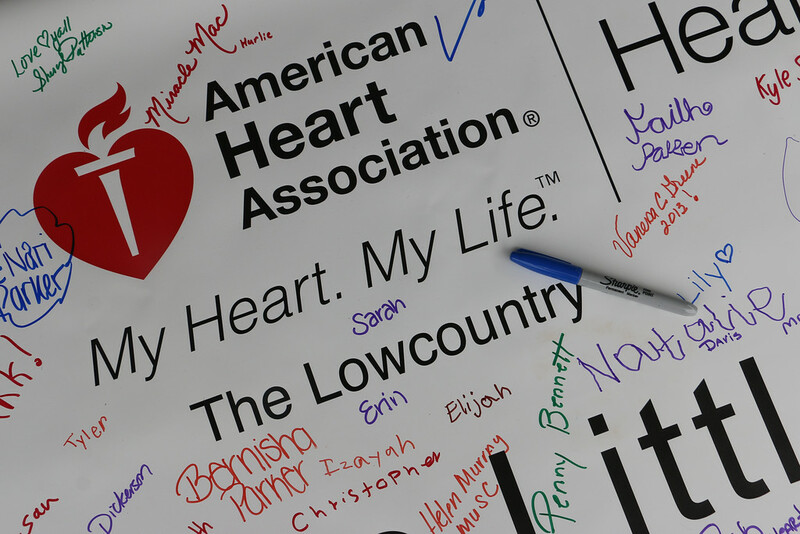 Additional donations won't offend me at all: Lowcountry Heart Walk - Team Walk this Way. 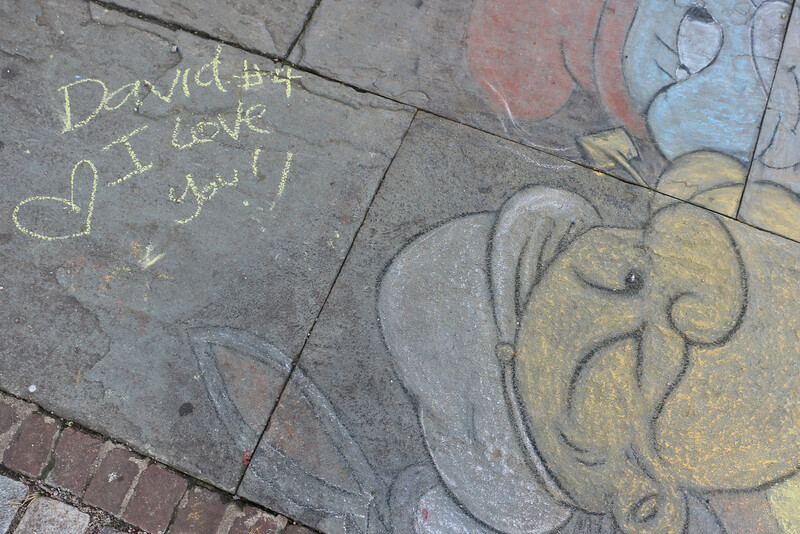 Not sure where the cartoon characters fit in but someone loves David and timed their design to be visible last Saturday during the Farmer's Market. In case David slept in and missed it, I am the go between. Someone loves ya David! I just went to the Gathering Cafe for dinner and had the most delicious bowl of Panang Chicken Curry. I am a very happy lady. Darwin's Secret, Avondale, Charleston, S.C. 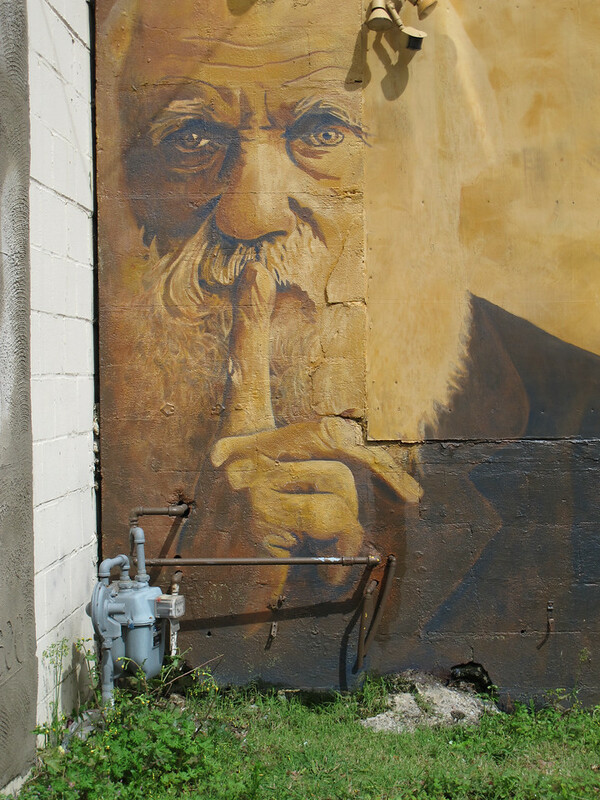 The Darwin's Secret mural by Sean Williams has been one of my favorites tucked in behind the shops at Avondale. The back alley is a mural wonder world and one of my frequent shortcuts. Darwin doesn't look the same anymore because he has been defaced with random red spray paint and graffiti tags. Sad, isn't it? The original artwork was commissioned and listed as one of "100 Most Beloved Street Arts". Apparently the vandal was clearly identified on security video and his identity is public. I am glad. 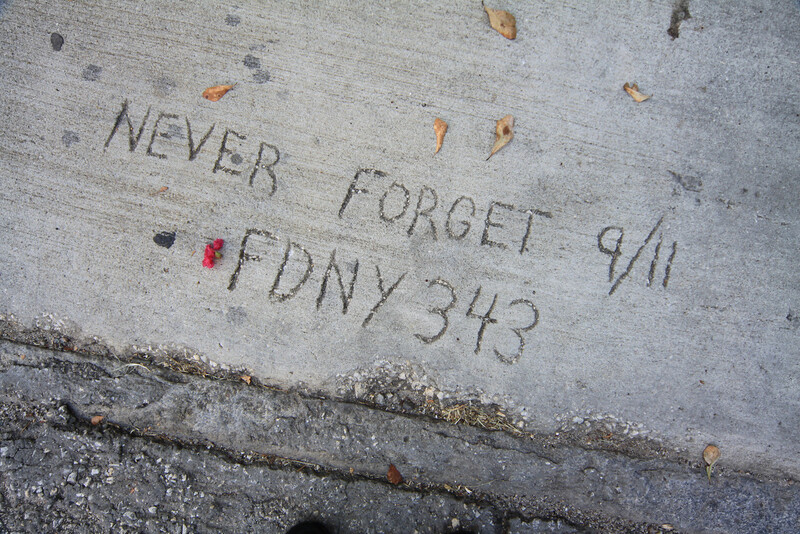 I have always been disgusted by deliberate vandalism and the destruction of property. It is proper that someone has to face the music even if it is just that of public opinion and shame. Read the West Of article here. 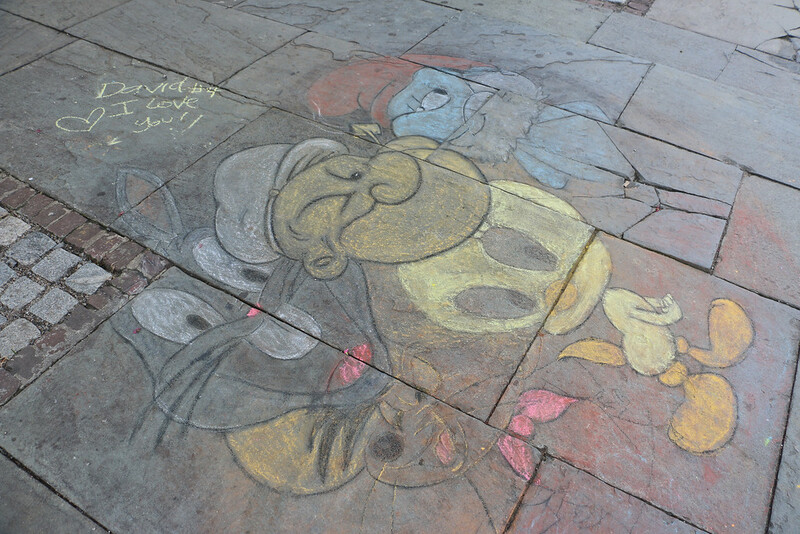 The original artist has already been promised donations to repair the damage. I might offer to chip in myself. 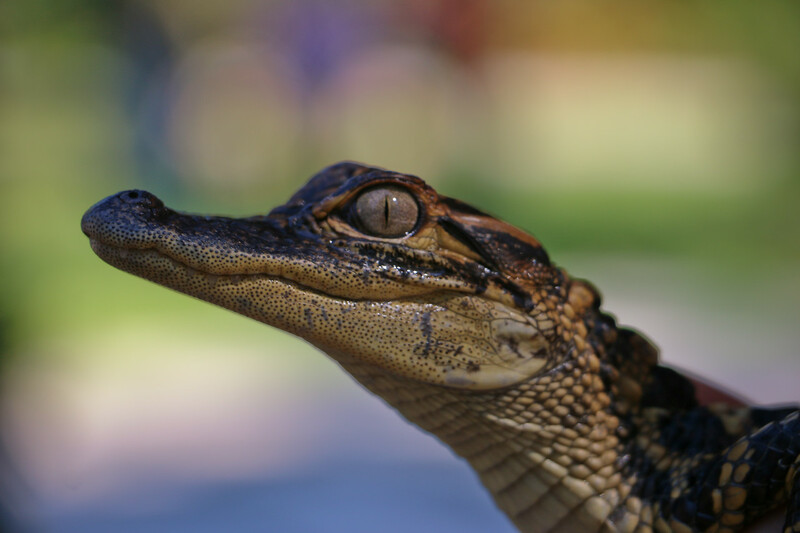 Baby gator, Magnolia Plantation, Charleston, S.C. I stopped by the Autumn Craft Fair at Magnolia Plantation Gardens on Sunday and met this little fella. There were booths set up with handmade pottery and jewelry, art work and photography. The parking lot was full so I hope they had a good day. 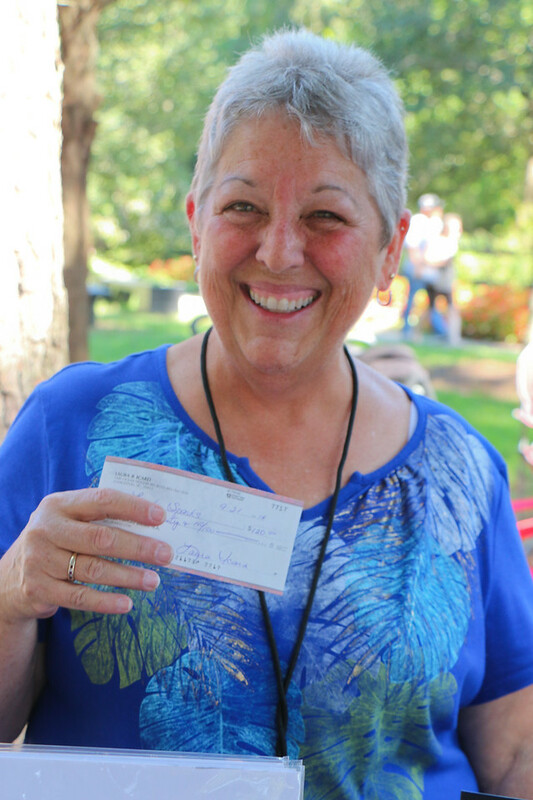 I caught my friend Leah Sparks grinning as she was holding cold hard cash earned from photography sales. Congrats! What would your pose be? 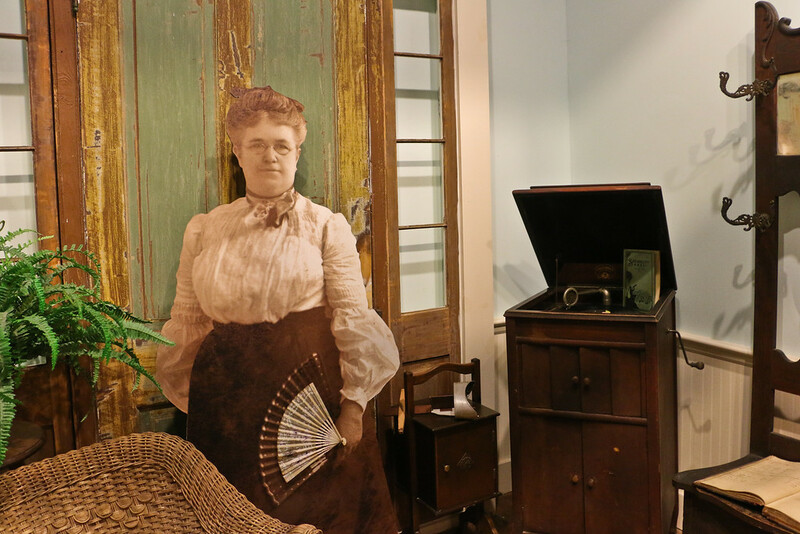 She has been rocking away peacefully for years now as she oversees the activities in downtown Summerville and it got me wondering. If someone was to design a sculpture of you in your most recognizable pose what would you be doing? Too bad they couldn't do a royal wave! 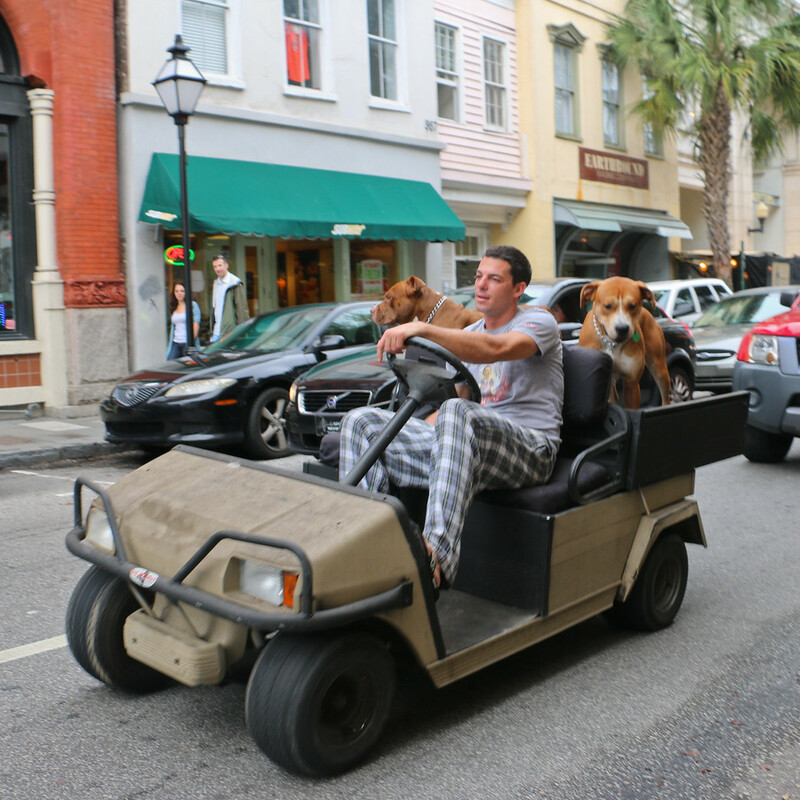 They were enjoying the ride down King St. and attracted a lot of attention. I understand from a friend that they are named Jodi and Junior. Today was a glorious day but buckle your seatbelts kids! We are about to get hit by a Monday. I believe that a good tomato can improve almost any dish and I get a little panicky towards the end of tomato season. 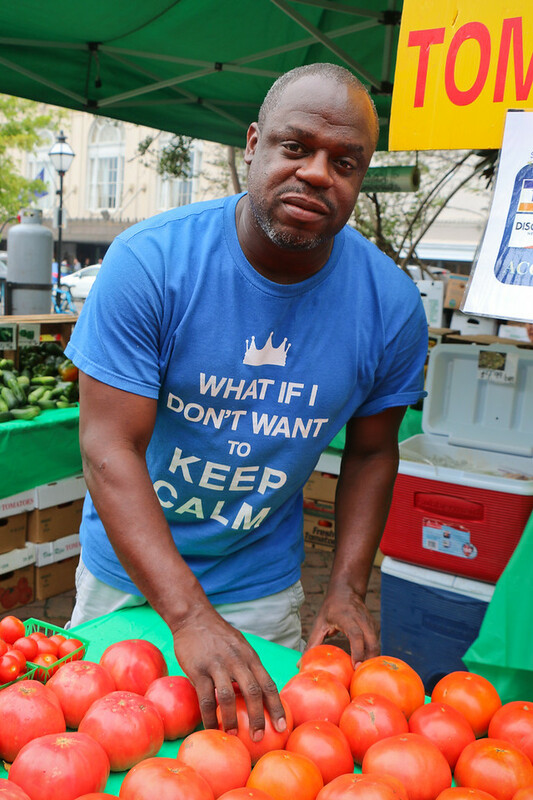 There is nothing like a fresh Johns Island tomato, is there? Devonne Hammond from Field's Farms has been my personal tomato dealer. He drives out and sets up a booth in the parking lot at my hospital every Wednesday to get me through the week. I need to make at least one more summer dinner soon ....tomato pie, crab cakes, black bean and corn salad. 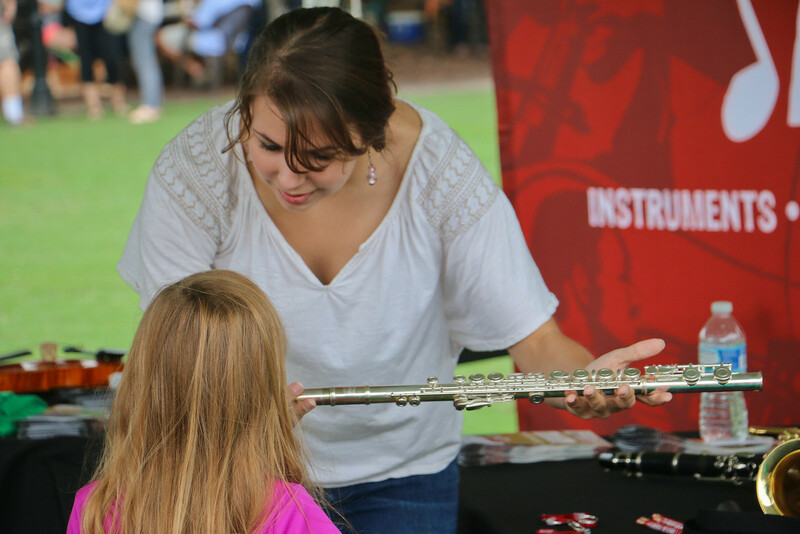 Today was music appreciation day at the market at Marion Square and as well as performing, musicians were letting people handle and try different instruments. It was fun to watch the kids. Stay dry, folks! It's been a drippy day. 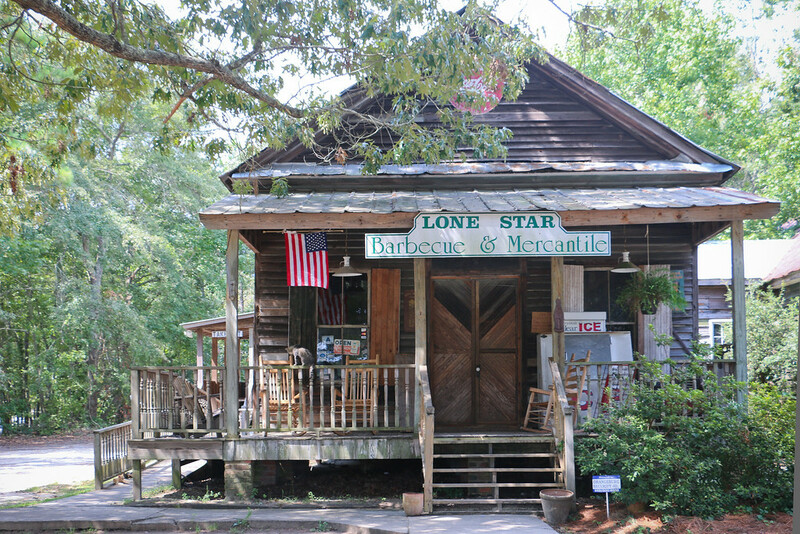 Lonestar BBQ & Mercantile, Santee, S.C. 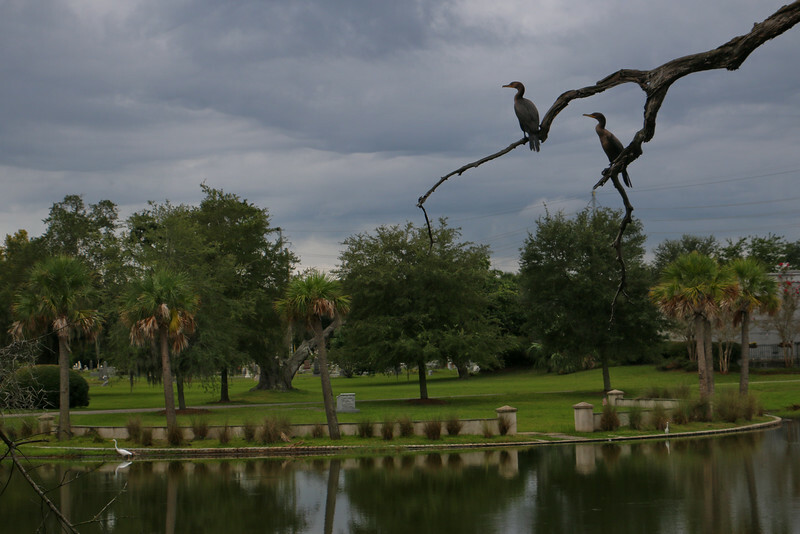 It is still cloudy and raining in Charleston but I haven't yet featured these shots from my day trip to Santee last weekend. After wandering through Elloree, S.C. we headed to Santee to treat ourselves to some BBQ at Lone Star. 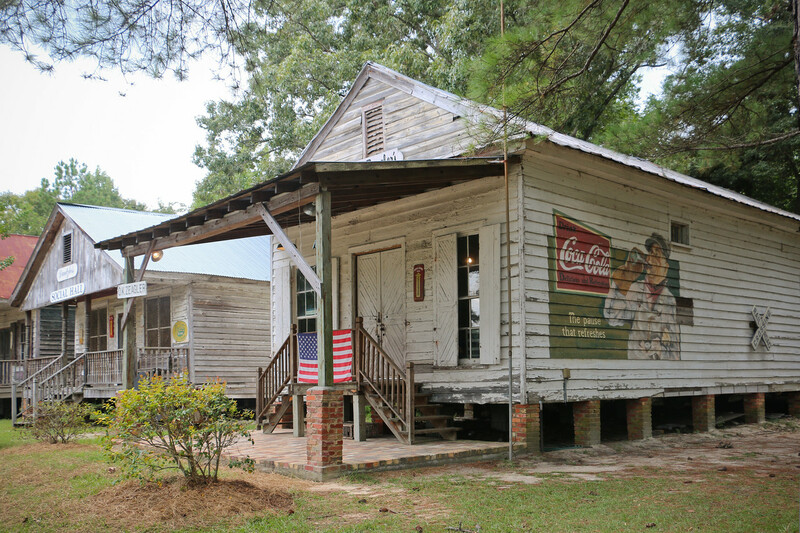 The Lone Star BBQ & Mercantile is a series of old buildings moved to the property and joined together to host a restaurant and store. I wasn't too impressed a few years ago when I ate there but was encouraged to give it another try. 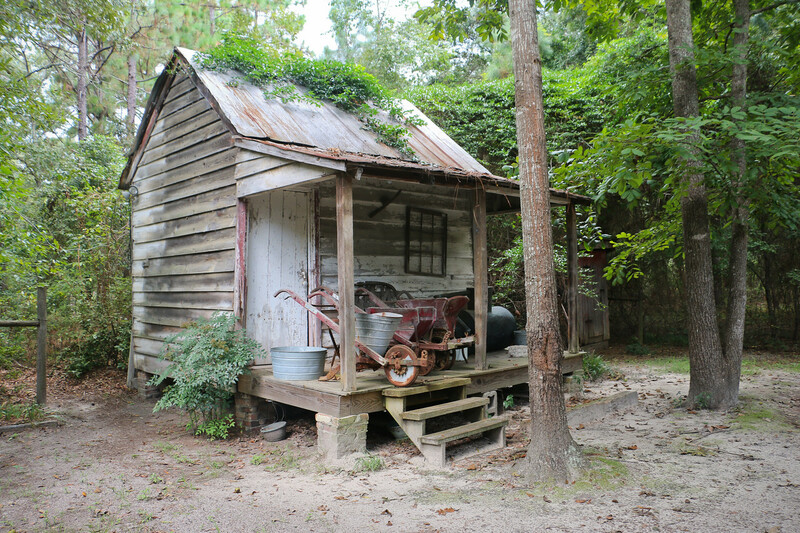 It certainly is an interesting spot with old buildings salvaged and gathered on the property. 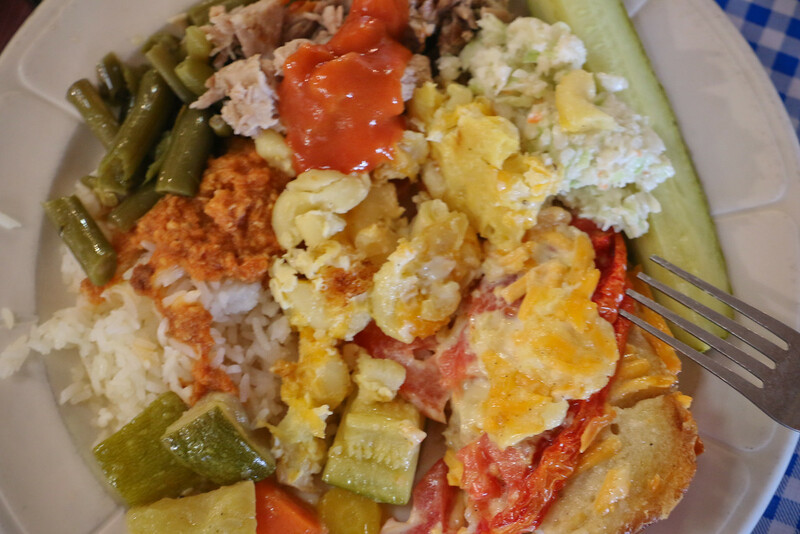 There was a family reunion going on while I was there but we got through the buffet line before they said grace so we were cool. The setting is almost like a museum with shelves full of vintage items.Behind the buildings is the tiny little cottage in the last picture. 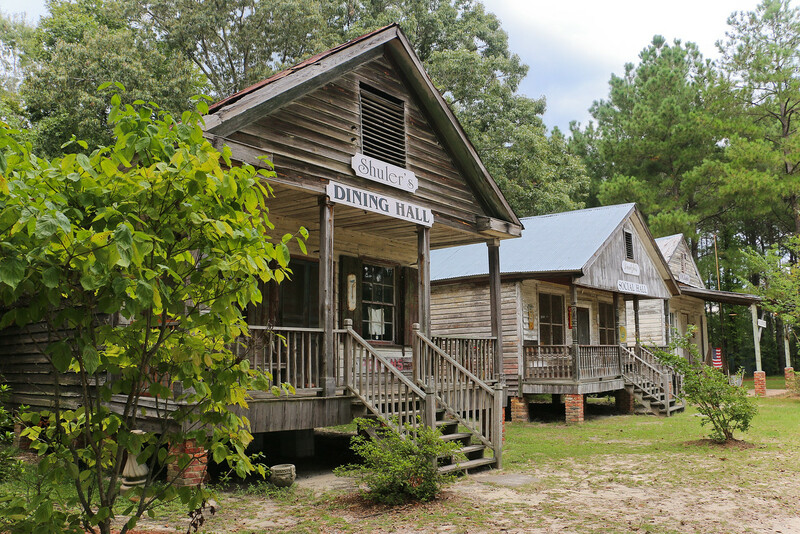 Apparently, the entire property is for sale so if any of you are inclined to run a restaurant in rural South Carolina near a state park this is your chance! 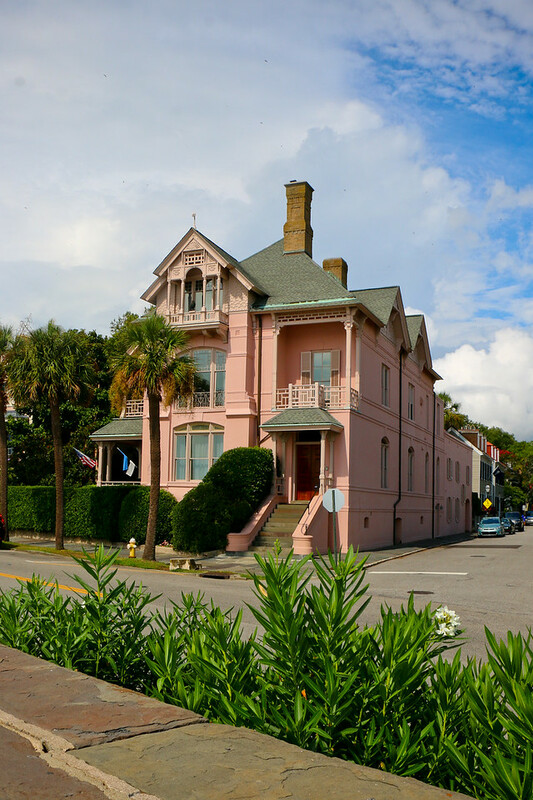 It isn't raining at this very moment in time so let's celebrate with another bright sunny photo of one of the fine mansions on the battery. I imagine this one is in many tourist albums.I recently featured the little pink house on Chalmers St. so we will call this the larger version of beautiful pink homes. 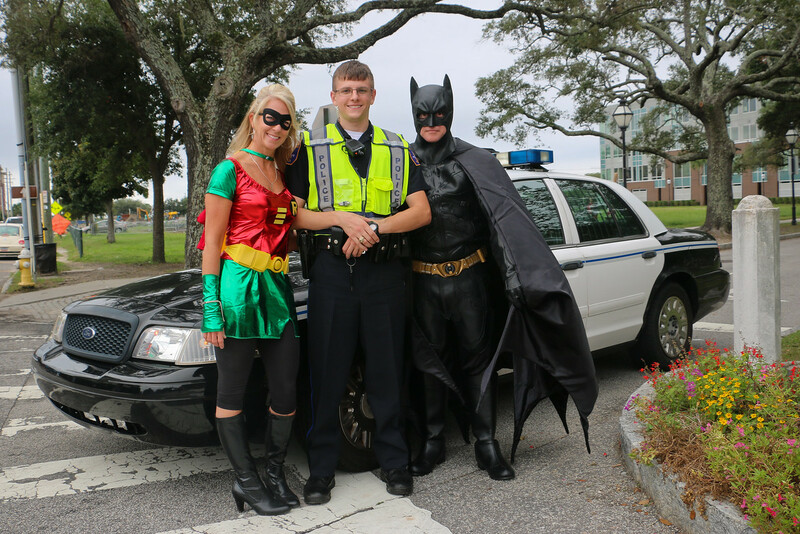 The Post & Courier has been inviting readers to submit photos featuring a different topic each week. This week's album is on Spanish moss. Can't go wrong there. 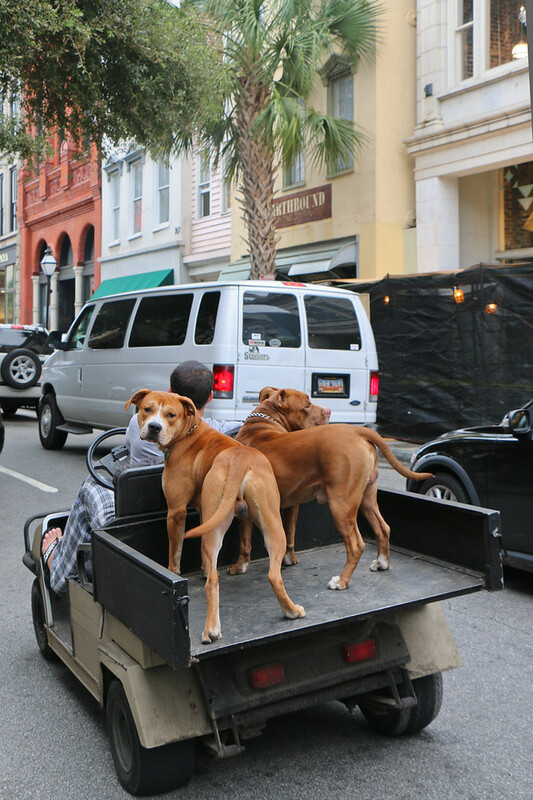 You have to answer an annoying question to view the gallery but there are some pretty lowcountry scenes: Post & Courier Reader Gallery. My friend Larry's is #9 and in my happily biased opinion one of the best shots. I missed restaurant week in Charleston but luckily West Ashley continues on through this week. I walked down and joined a friend at Al Di La. On the other hand, scratch that link. Their web site is too annoying to bother with. This is the brightest picture we've seen for a few days. I went for another walk in the rain because if I waited for it to stop I wouldn't be doing any walking this week. It looks like Sunday is out only hope for a clear day. In better news, it is a wee bit cooler. Here is a fun and tasty event to put on your calendar. 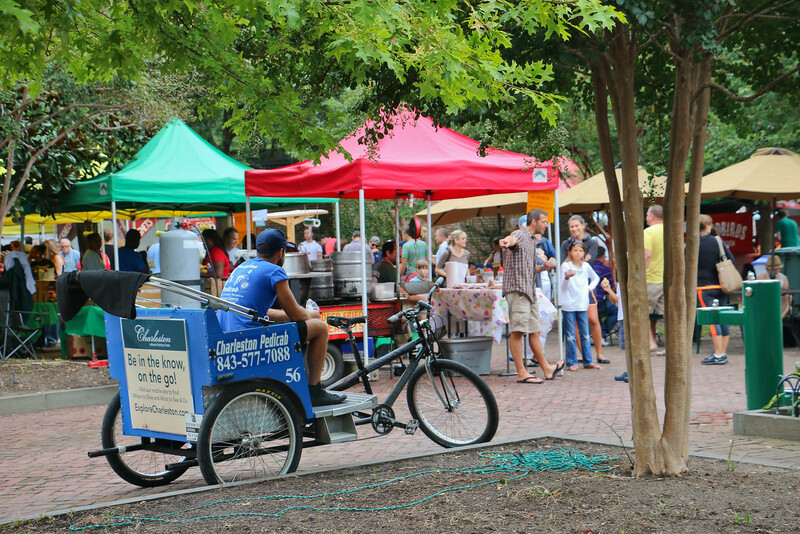 I've been before and it always seems like a perfect fall evening outside on the waterfront grounds at Lowndes Grove.Tickets here. 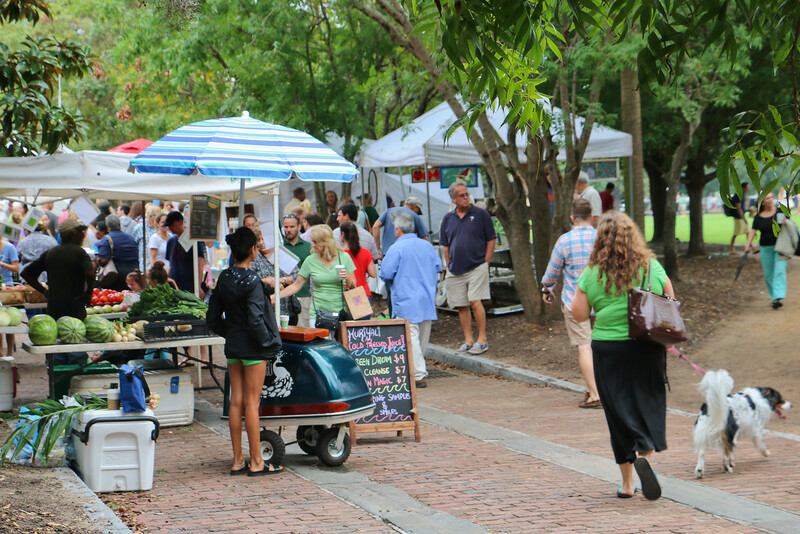 Charleston’s top local food artisans paired with an extraordinary wine tasting experience combine for a delightful evening on the banks of the Ashley River. Proceeds and silent auction benefit local food charities and scholarships for women in the hospitality industry. 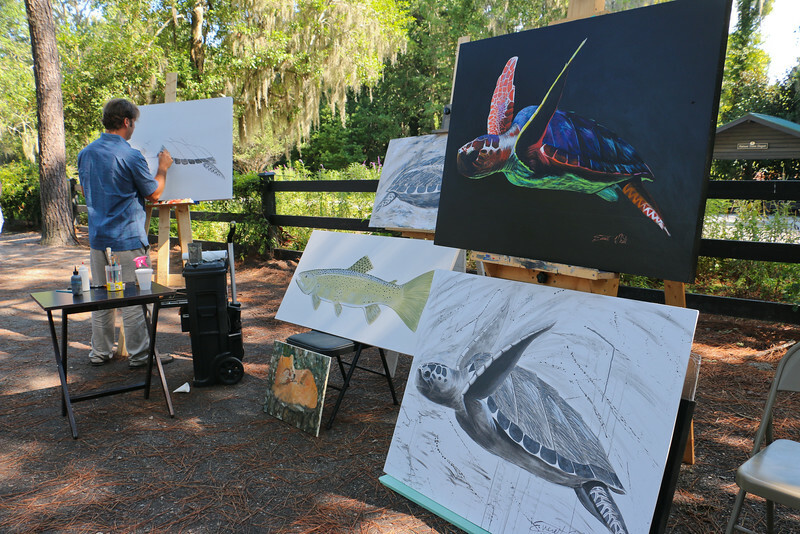 Silent Auction will benefit LDEI scholarships! Told you it was raining in Charleston! Well done gentlemen. Hope you didn't have any open sores in that nasty dirty water. I've brought you here before, I'll drag you here again and you will like it. 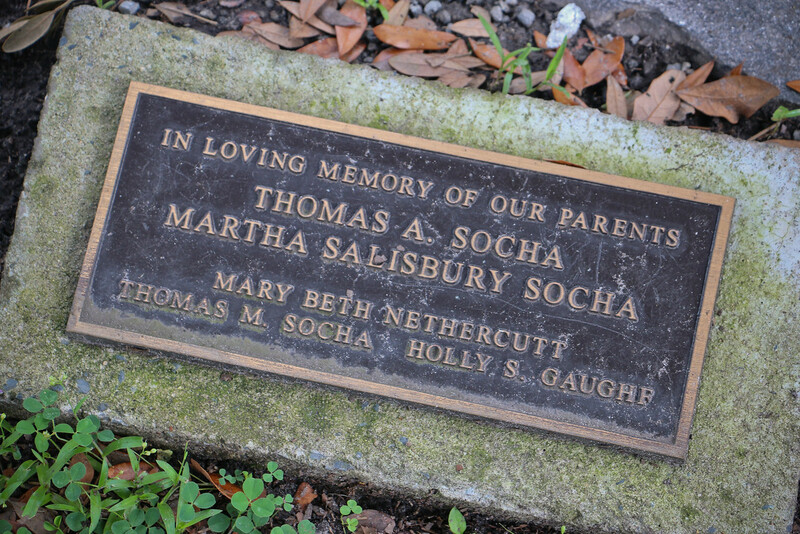 Magnolia Cemetery is one of my favorite places to walk and I revisit familiar scenes each time. 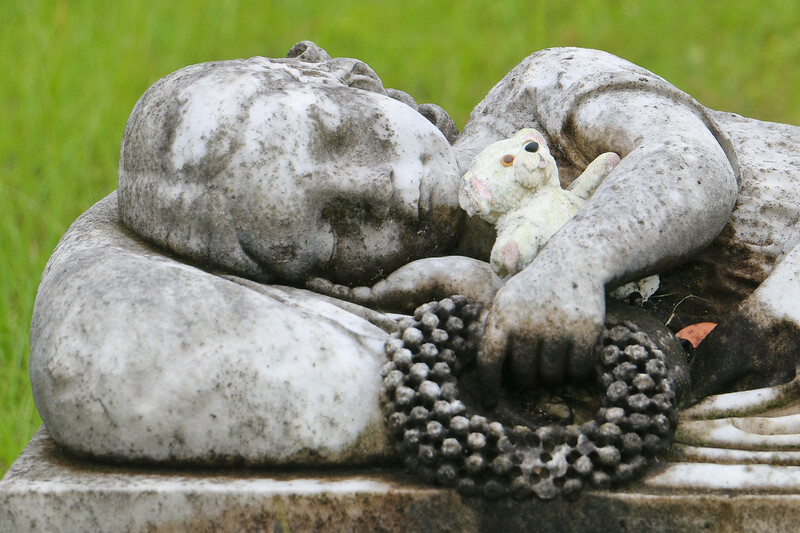 Magnolia Cemetery, One of Charleston's Best Kept Secrets: The best kept secret in Charleston! 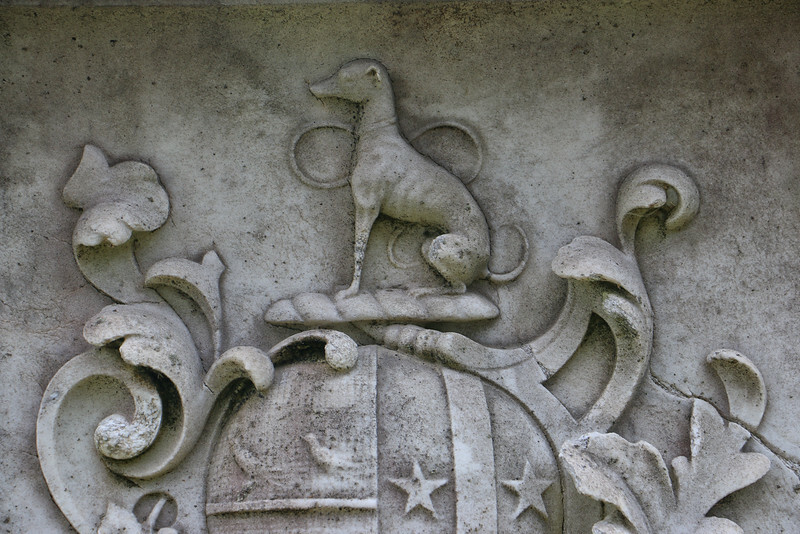 The artistry of the grave stones, quiet southern gentility, pride, privilege and sacrifice are all around. 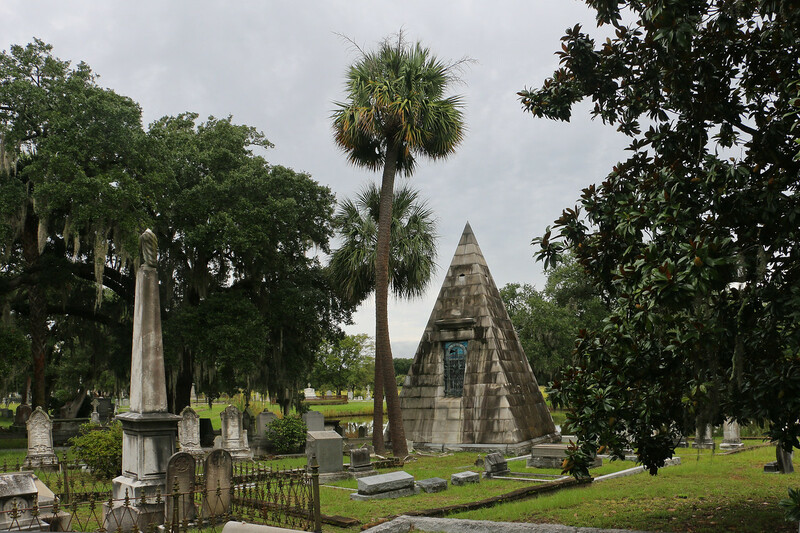 Magnolia Cemetery is the final resting place for Planters, Politicians, military leaders, bootleggers, whorehouse madams - you name it, anybody from the last 150 years of Charleston's history. Buried at Magnolia are 2,200 Civil War veterans (including the famous crew of the Confederate submarine Hunley) - a great percentage of the war's total casualties that includes five Confederate generals and 14 signers of the Ordinance of Secession. The Confederate connection probably attracts the most people, because there are so many buried here from that era. A special Confederate section contains more than 1,700 graves of the known and unknown. One reads, simply, "Unknown, Three Bodies, Fort Sumter." Here, too, are 84 bodies of South Carolinians who fell at Gettysburg and were re-interred at Magnolia. When it is grey and gloomy outdoors where do I go walking? 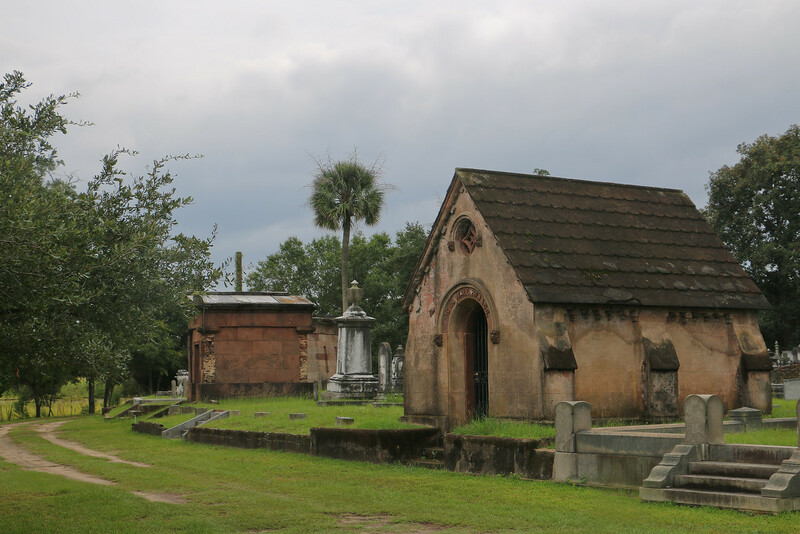 It seems natural to head to one of our historic cemeteries on upper Meeting St. I roamed Magnolia Cemetery in a light drizzle but caught this shot of the Chapel at Bethany Cemetery on my way out. Bethany is managed by St. Matthew's Lutheran Church so here is some background info from their website. 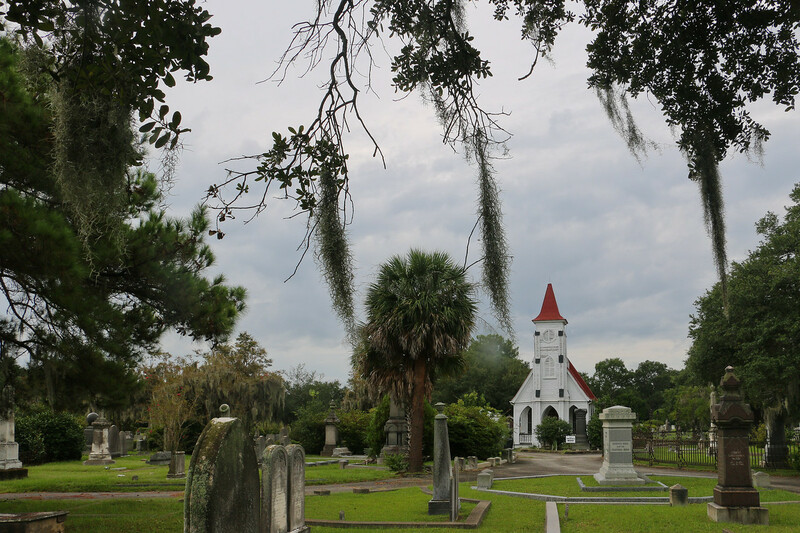 Bethany Cemetery: St. Matthew's Lutheran Church opened Bethany Cemetery in 1856 after its first cemetery was filled following several yellow fever outbreaks that devastated the immigrant German population of Charleston. 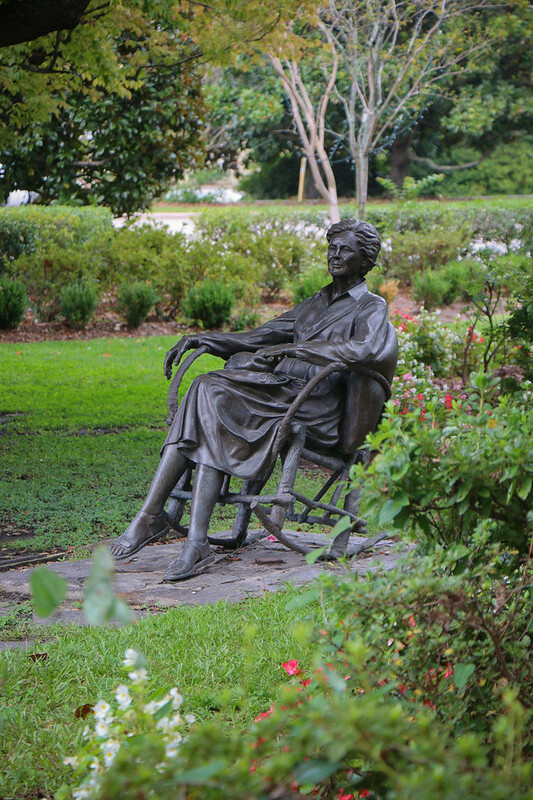 Today, Bethany's beautiful 55 acres are filled with some of the finest Victorian era mortuary art in the low country. 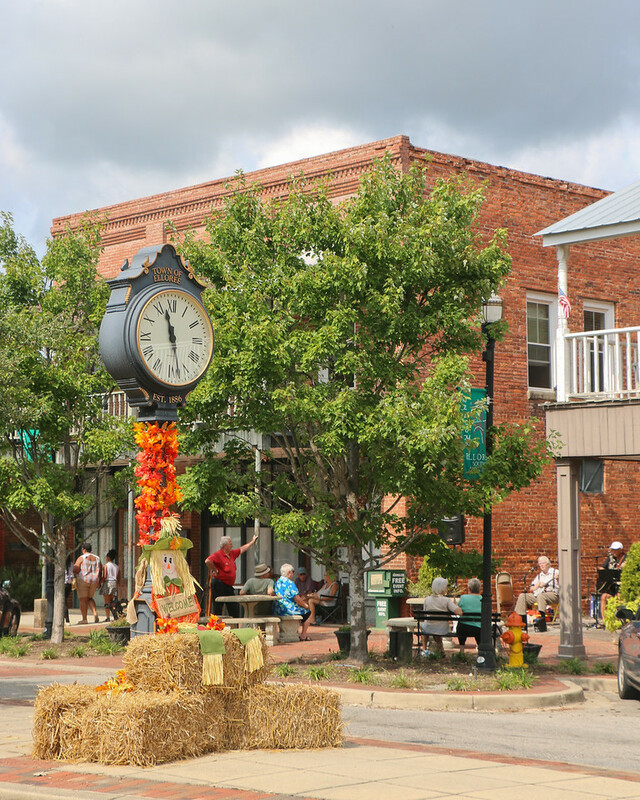 Twice a year little Elloree, S.C. throws a giant yard sale. Everyone in the community as well as the shopping area on Cleveland St. is invited to set up sidewalk tables and have a yard sale. There was outside music and a food vendor. 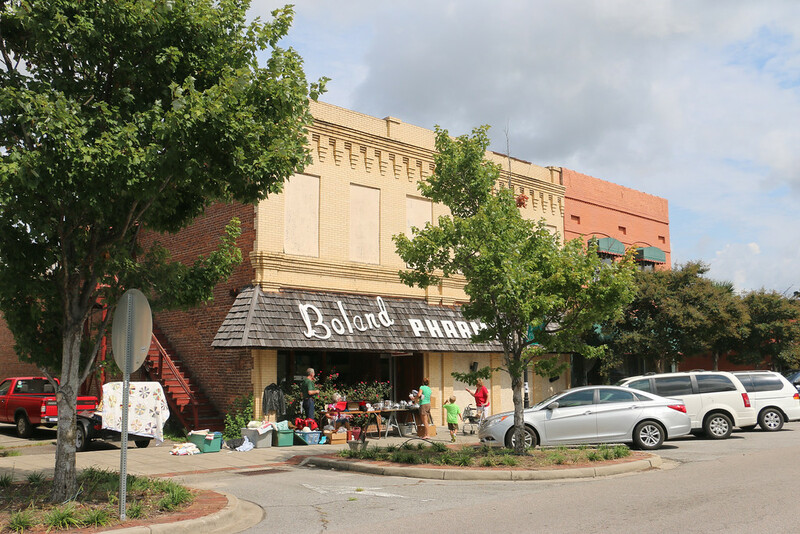 Sadly a few of the established antique stores seem to be going out of business. 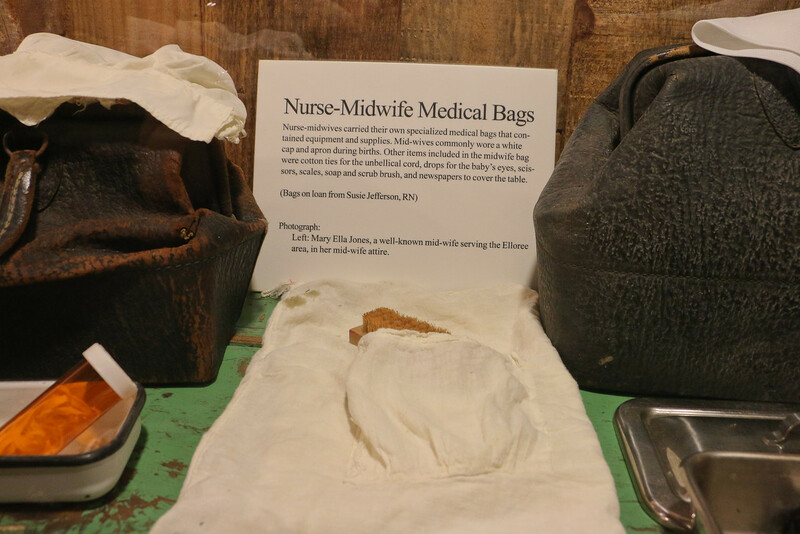 The museum however has a new shop and was open for the event. 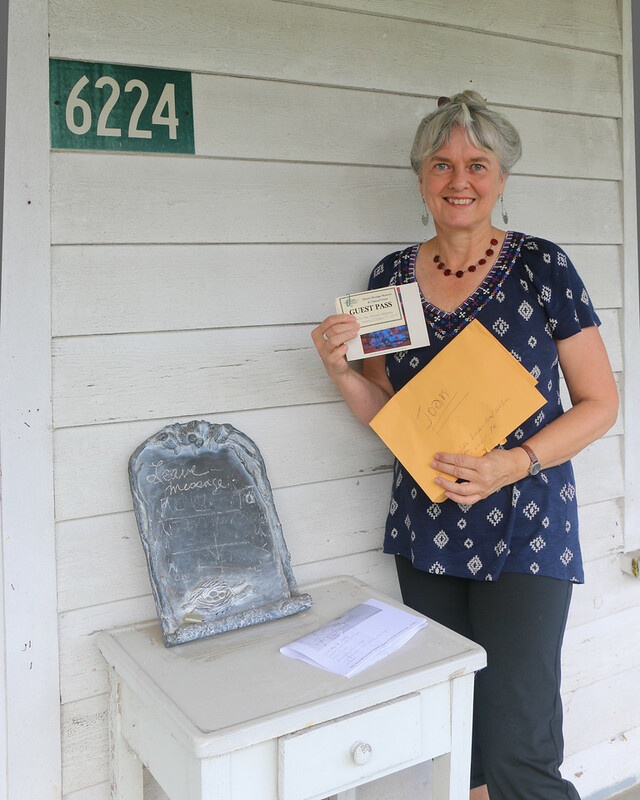 A friend had left museum passes on his porch for us and we took advantage of them and explored the little historical museum before heading to Santee for lunch. It was a nice day trip. I don't need to know what kind she is, she needs an actual name. 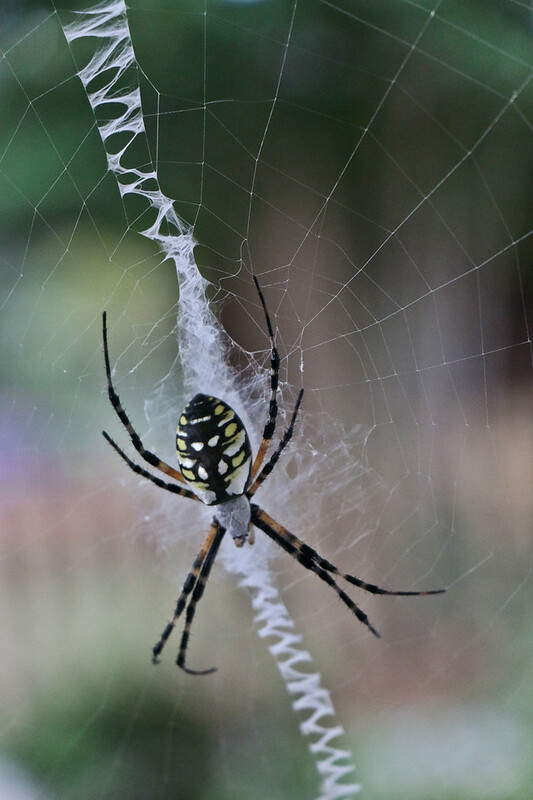 She has been busily building this web at my front door. I've tried a couple of times to displace her but by the time I get home she is back and bigger. I say hello as I go out to get my paper each morning and I've decided I'd feel better about it if I name her and pretend she is a pet.